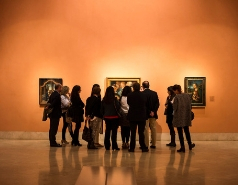 Museo del Prado’s walls are lined with masterpieces from the Spanish, Italian and Flemish schools, including Velázquez’s ‘Las Meninas’ and Goya’s ‘Third of May, 1808’. 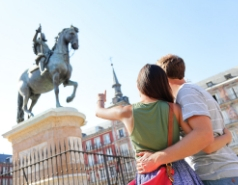 The Museo del Prado opened for the first time on November 10, 1819. 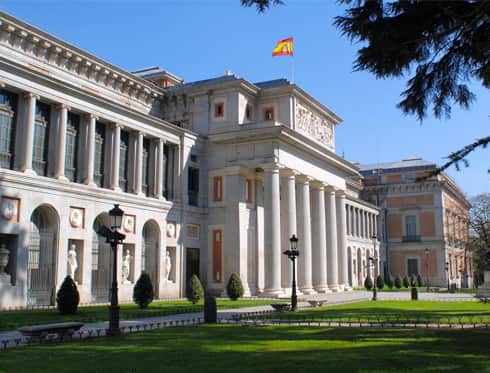 Thanks to the determination of Isabella of Braganza, married to King Ferdinand VII, the building that Juan de Villanueva had initially designed to house the Natural History Cabinet finally accommodated an important part of the royal collections. Years of private donations and acquisitions enlarged the museum's collection.